If you want to do your every single bit to reduce the increasing monthly utility bills, it would be a great idea to invest in energy efficient fans. 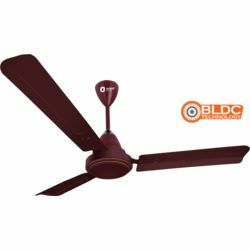 Orient Electric Smart Saver 50 is a BEE 5 Star Certified ceiling fan that provides maximum air delivery with minimum power consumption. It offers 35% energy savings and lets you enjoy the best cooling comfort at an affordable price. 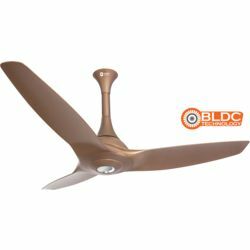 The fan boasts a powerful motor and wide blades to provide high air delivery and full air thrust. Moreover, its neat design will go well with any décor style. 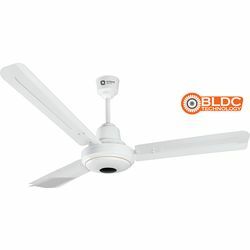 If you want to do your every single bit to reduce the increasing monthly utility bills, it would be a great idea to invest in energy efficient fans. 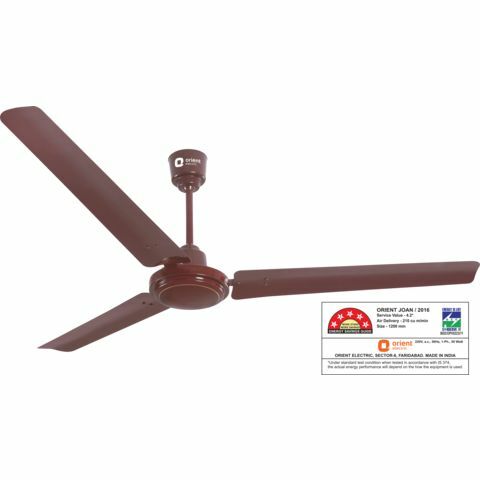 Orient Electric Smart Saver 50 is a BEE 5 Star Certified ceiling fan that provides maximum air delivery with minimum power consumption. It offers 35% energy savings and lets you enjoy the best cooling comfort at an affordable price. 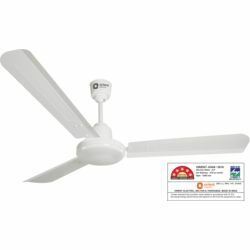 The fan boasts a powerful motor and wide blades to provide high air delivery and full air thrust. Moreover, its neat design will go well with any décor style.